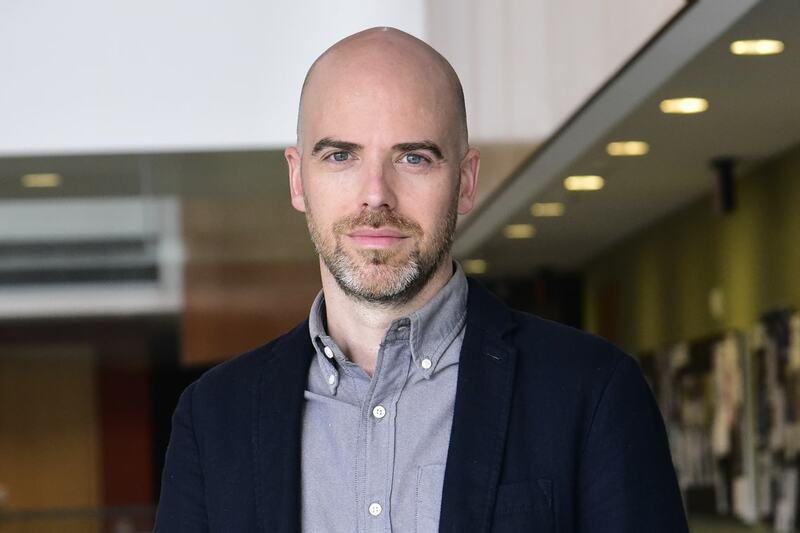 William Nelson, an assistant professor of history at U of T Scarborough, has been longlisted for the prestigious Notting Hill Editions Essay Prize, worth £20,000 ($33,000 CDN). Historically, other U of T essayists have done well in the competition. Michael Ignatieff, then a professor at U of T's Munk School of Global Affairs, won in 2013, the first year of the biennial prize. In 2015, Philosophy Professor Mark Kingwell was longlisted and received special mention. In Nelson's essay, he mentions anecdotes and musings about historical figures and images from the past 400 years in Europe and China, as well as memories from his own childhood. He began writing the essay about three years ago, then put it aside to work on a book. Last year, seeing the deadline coming up, he completed the essay in fragments in bed at night, typing on his smartphone. Notting Hill Editions, a website and publisher aiming to “reinvigorate the art of the essay,” was founded by games inventor and entrepreneur Tom Kremer, who helped popularize Rubik’s Cube. The shortlist for the prize will be announced on May 3, and the winner and five runners-up will be selected June 28. Nelson, whose piece is one of 76 on the longlist, said he has published a number of academic works but never a literary essay. Most of the other authors on the list, he noted, are professional writers. Nelson, who grew up outside Washington, D.C., did his PhD at the University of California, Los Angeles. He was a post-doc researcher and a visiting professor at the University of Cambridge, the University of Miami and the University of Texas at Austin. A specialist in 18th-century intellectual history, he came to U of T Scarborough in 2011.